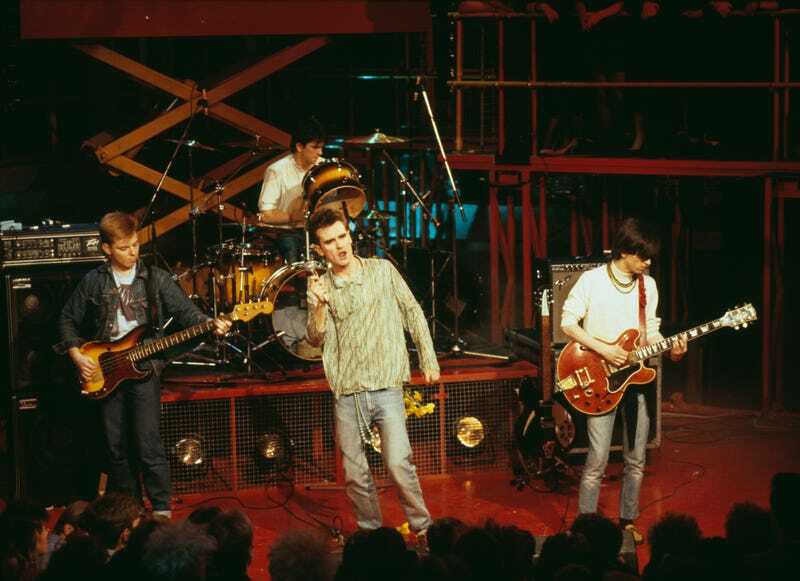 It’s hard to imagine just how the trio could pull that off without Morrissey and Johnny Marr, who are the Smiths members everyone actually knows—not to mention the fact that the name of the reunion tour sounds much more like a tribute band than anything. But there are undoubtedly enough fans eager to hear “There is a Light That Never Goes Out” live again that tickets sales wouldn’t have been nonexistent. Unfortunately for them, it looks like even that incomplete regrouping isn’t happening. According to Rourke and Joyce, the former was interested, but ultimately backed out before the Classically Smiths deal was finalized. Whether the report is a misunderstanding or a miserable lie, Rourke has issued a press release about his “false involvement” in the reunion, saying “I am deeply saddened that during the week of the death of my dear friend Dolores O’Riordan, that false statements are made on my behalf. At no time did I give my consent for anyone in connection with this Classically Smiths project to act on my behalf or my name and nothing was ever confirmed, approved or contracted by me or my team.” Joyce, meanwhile, took to his public Facebook page to clarify matters. Gannon has yet to comment on his former bandmates’ responses to the reunion tour that apparently never was.